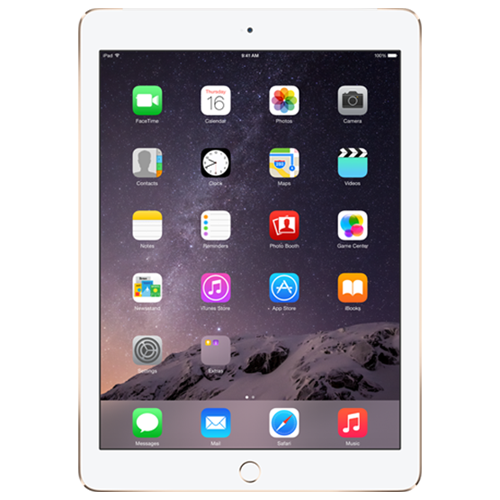 If your iPad Mini 3 needs help, then WeFix are ready to take up the challenge. We can repair your device while you are at work or at home. You pick the date and we’ll let you know your time slot on the day of the repair. Repairs take under and hour, so you’ll be back with your iPad before you know it.